Ashok Leyland has reported a 25 per cent growth in total sales during August at 13,634 units, as against 10,897 units a year ago. The numbers include both medium and heavy commercial vehicles (M&HCVs) and light commercial vehicles (LCVs). 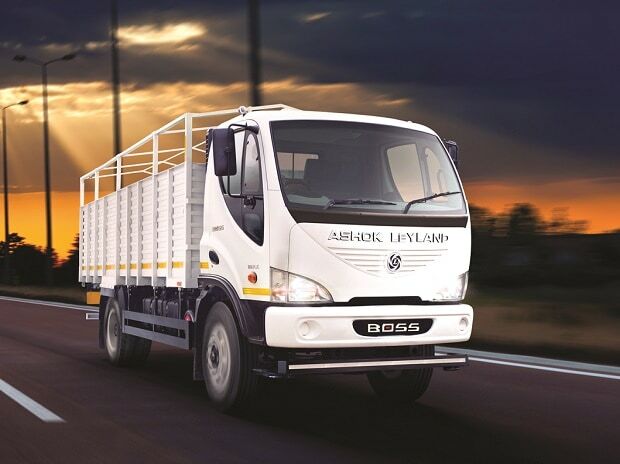 The Hinduja Group's flagship firm and the country's second-largest commercial vehicle manufacturer, Ashok Leyland, saw a 29 per cent growth in the M&HCV segment in August. The company sold 10,567 units of M&HCVs during the month, as against 8,201 units a year ago. LCV sales rose by 14 per cent to 3,067 units from 2,696 units a year ago. For the period between April to August 2017, total sales rose by three per cent to 54,113 units from 52,554 units during the corresponding period of the previous year. M&HCV sales from April to August dropped by two per cent to 39,473 units from 40,410 units a year ago, while LCV sales rose by 21 per cent to 14,640 units from 12,144 units a year ago.